UNESCO official Giovanni Boccardi has praised the Syrian army for its progress in liberating Palmyra from the grips of Islamic State, but expressed concern that more damage might be done to the city’s heritage in the on-going battle. “To take away Palmyra from Islamic State…to take it away from their control would certainly be a good thing considering what they have done to the city and to the people,” Giovanni Boccardi, UNESCO Emergency and Response Chief of Unit, told RT. Given the current state of affairs, it remains difficult to estimate which historical sites can be salvaged, he said, adding that a detailed assessment is required to understand what can be done to repair the city. He pointed out that salvaging can only be done when peace is established in Palmyra. Even then, it will still be complicated to carry out the restoration process, as there remains the danger of encountering minefields, he said. The Syrian Army is on the verge of retaking the historic city of Palmyra from Islamic State (IS, formerly ISIS/ISIL), which has occupied it since last May. Russian warplanes are providing heavy support from the air. On Friday, the Syrian Army took control of a medieval castle situated on the hill overlooking the city, and Syrian state TV reported on Saturday that troops have regained control of Syriatel hill near the castle. 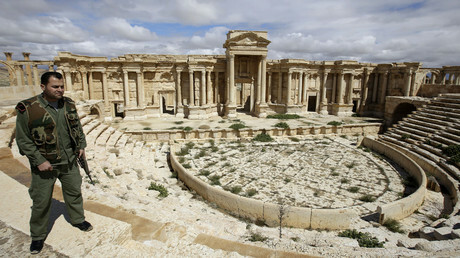 Palmyra is a UNESCO World Heritage Site, home to dozens of remarkable monuments of antiquity. 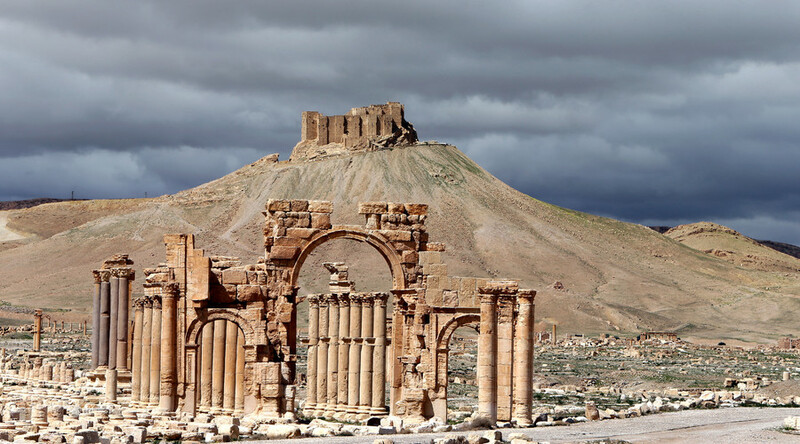 A number of historical sites have been destroyed by jihadists since they captured the city, among which were the 2,000-year-old Temple of Bel and the Arch of Triumph.